Home » NASCAR » NASCAR GP BELGIUM Preview – Euro NASCAR Finals: The Moment of Truth! NASCAR GP BELGIUM Preview – Euro NASCAR Finals: The Moment of Truth! 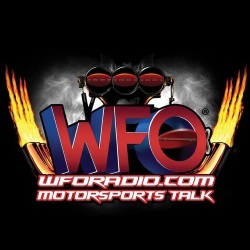 Euro NASCAR Finals: the moment of truth! 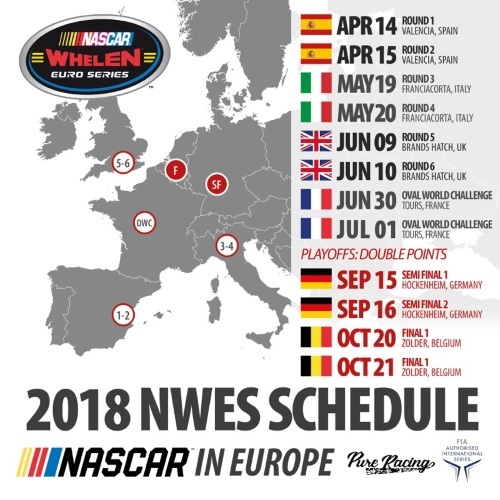 Two double-points NASCAR races, 32 laps around the 4,011 Km Circuit Zolder track will decide this weekend who will wear the Euro NASCAR crown. 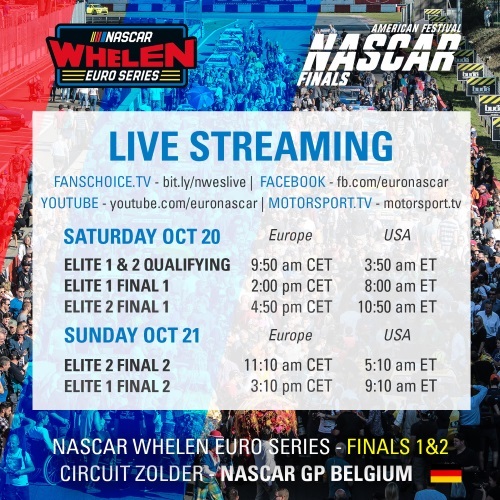 The NASCAR Whelen Euro Series Finals are about to begin and this season’s moment of truth is here. 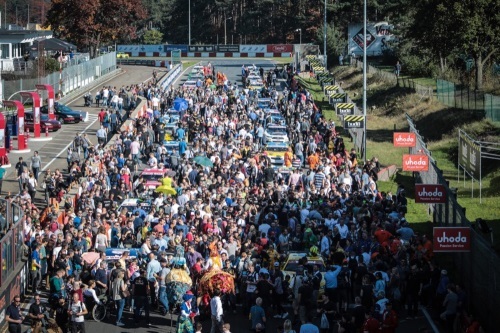 Circuit Zolder will host the last round of the NASCAR Whelen Euro Series for the fourth time in the context of the American Festival NASCAR Finals, an event growing more and more popular every year and attracting thousands of fans from all over Europe to enjoy a weekend of exciting NASCAR racing and family fun with racing, American cars meetings, street food and much more. 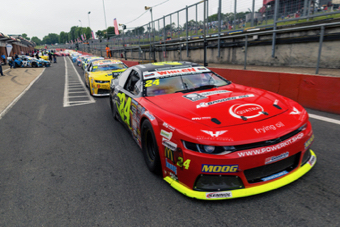 The ELITE 1 Division arrives at Zolder with a battle for the Euro NASCAR title rightfully ranking as the most exciting in series history. 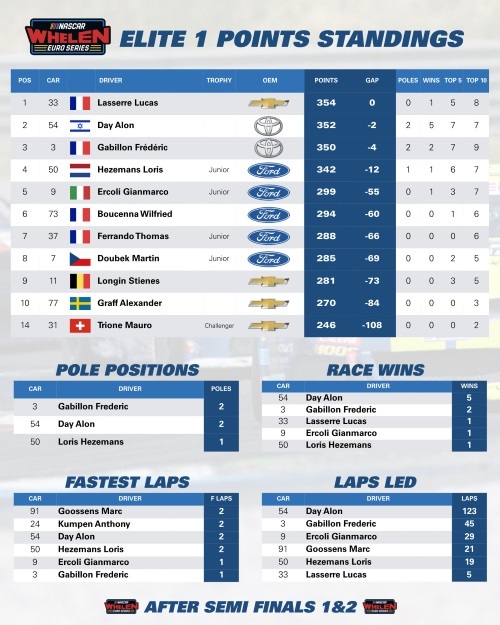 Four drivers – Lucas Lasserre, Alon Day, Frederic Gabillon and Loris Hezemans – will enter the last event of the 2018 season separated by just 12 points and will all have “full attack” as their only strategic option to be crowned the Champion. But it won’t be easy, because many other drivers, starting with local hero Marc Goossens – the Belgian is looking for his first win of 2018 – are eager to spoil the show. With just two points separating them, Ulysse Delsaux and Guillaume Deflandre are set for an exciting duel for the ELITE 2 Division title at Zolder. The two former NWES development program drivers can’t afford any mistake though, since they are chased by a combative group ready to jump back in contention led by Florian Venturi and Wilfried Boucenna. 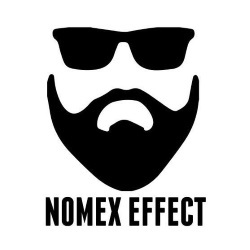 Euro NASCAR will welcome two new international guests thanks to the drivers exchange programs that brought Frederic Gabillon to race in the NASCAR Pinty’s Series in Canada and Thomas Ferrando to compete in the NASCAR K&N Pro Series East at New Hampshire. 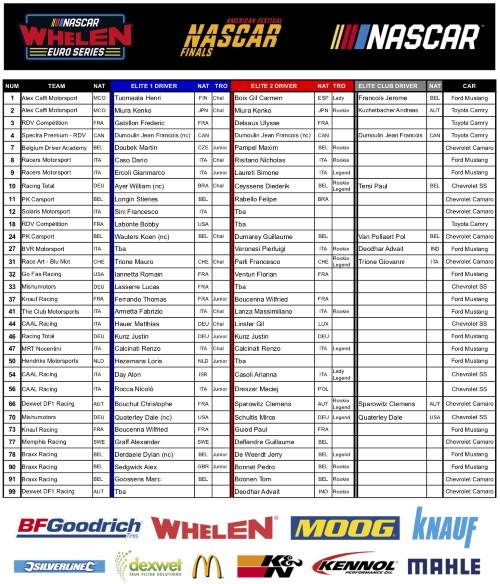 Jean-Francois Dumoulin will drive the #04 Spectra Premium Toyota Camry for RDV Competition in both divisions while Dale Quaterley will pilot the #70 Mishumotors Chevrolet in ELITE 1. The ELITE Club Division, the regularity-based challenge designed to introduce new drivers to Euro NASCAR in a friendly and controlled environment – will see Indian driver Advait Deodhar defend an advantage of 23 points on Clemens Sparowitz and 26 on defending champion Andreas Kuchelbacher. 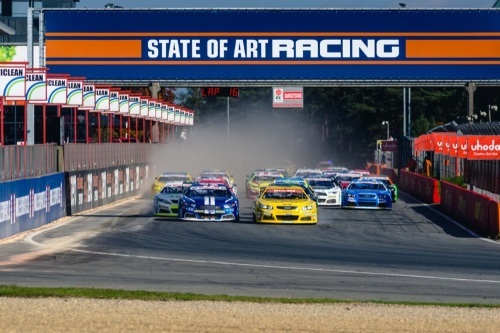 One of Day’s best tracks – The reigning NWES Champion has an outstanding record at Circuit Zolder. The Israeli won 3 of the last 6 races in Belgium and boasts a 2.8 average finishing position. Gabillon follows at 4.8 with one win, Lasserre has two 7th place finishes while Hezemans will make his NASCAR debut at the track. 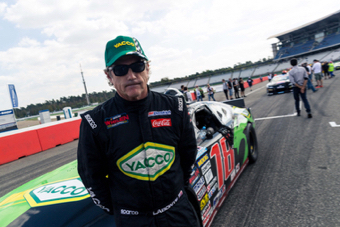 Labonte looking for a place in the top-10 – Currently sitting 11th in points in his debut season in the NASCAR Whelen Euro Series, NASCAR legend Bobby Labonte will race at Zolder in search of his first Euro NASCAR win and a place inside the top-10 in the final 2018 standings. 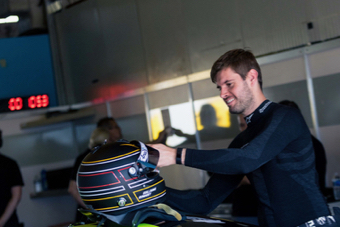 Koen Wauters to make NASCAR debut – Popular Belgian singer and television presenter Koen Wauters will make his debut at Zolder driving the #24 PK Carsport Chevrolet Camaro subbing for Anthony Kumpen. An avid racing passionate, Wauters is currently sixth overall in points in the Belgian Endurance Championship. 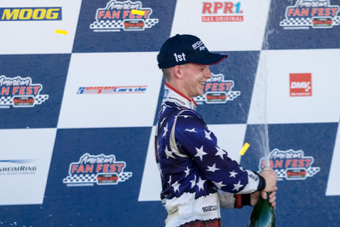 Deflandre looking to close the circle – After winning the first NASCAR race for himself and Racing Total at Zolder in 2017, the Belgian driver is looking to close a circle by winning the first title at the same track for another rookie team: Memphis Racing from Sweden. 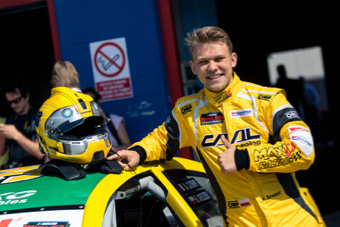 Maciej Dreszer returns – Polish driver Maciej Dreszer will be back behind the wheel of the #56 CAAL Racing Chevrolet at Zolder after a skipping two events. Dreszer is looking to rebound from a difficult first half of the season in 2019 perspective. 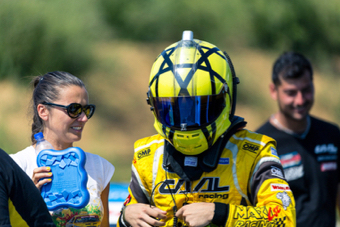 Dumarey back behind the wheel – Guillaume Dumarey will make his return to the NWES grid after skipping the Hockenheim weekend to stay close to his pregnant wife Emely. The Belgian is now the proud father of Renée Dumarey.